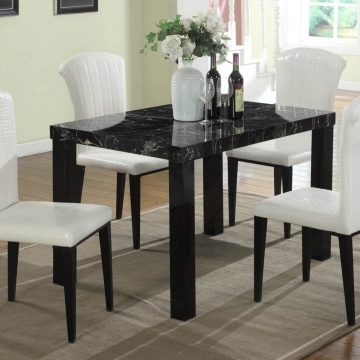 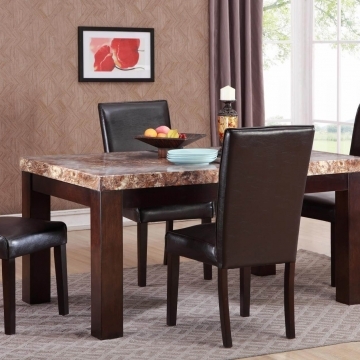 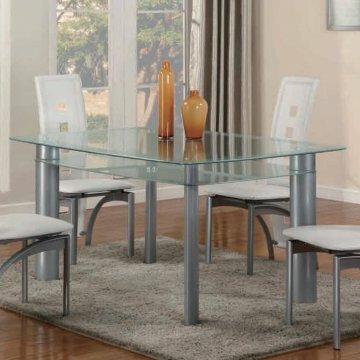 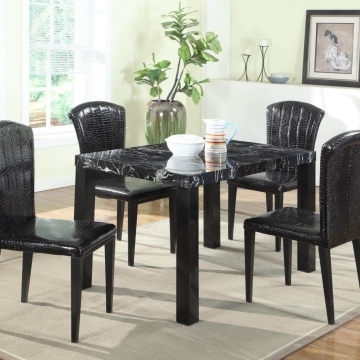 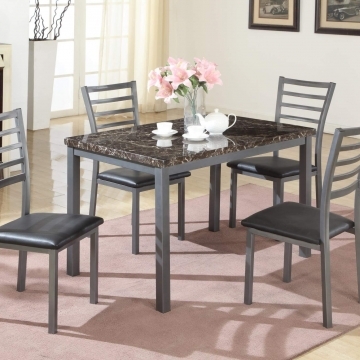 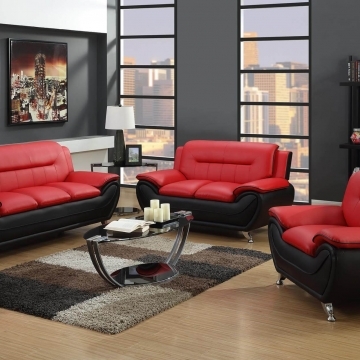 Welcome to Urban Furniture Outlet’s Delaware Global Trading Store! 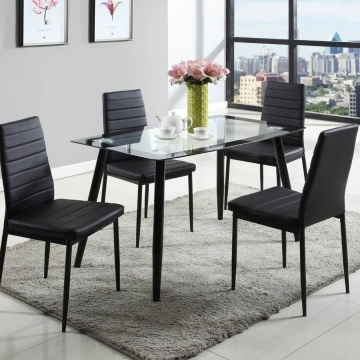 Urban Furniture Outlet’s Delaware Global Trading Furniture Store carries Global Trading Bedrooms, Global Trading Living Rooms, Global Trading Motion Furniture, Global Trading Youth Furniture, Global Trading Dining Room Furniture, Global Trading Bunk Beds, and Global Trading Occasional Tables. 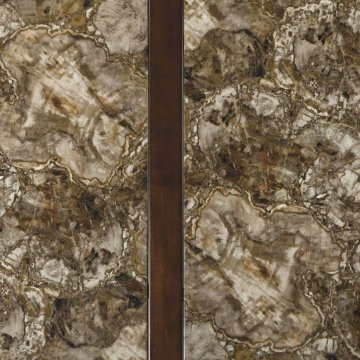 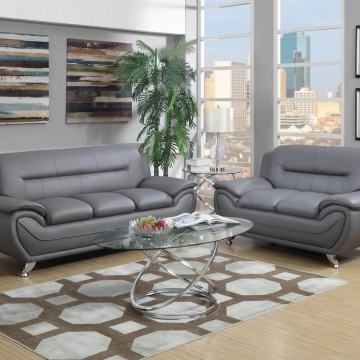 Urban Furniture Outlet’s Delaware Global Trading Delaware Furniture Store offers customer value that the family can depend on. 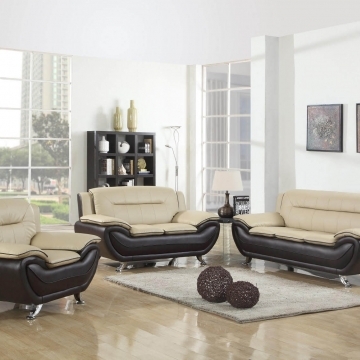 Global Trading products displayed as “In Showroom” is typically available for immediate pick-up. 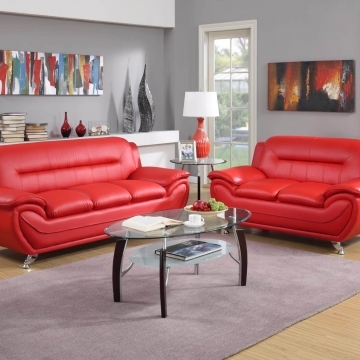 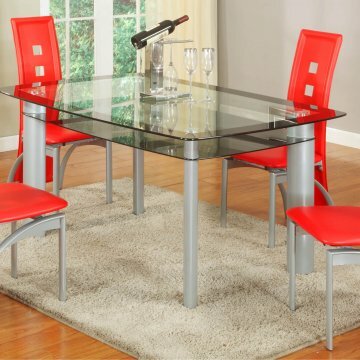 View cart “2703 Red Contemporary Living Room Set” has been added to your cart.